An official for the U.K. Ministry of Justice believes blockchain could help the government secure and verify digital evidence. 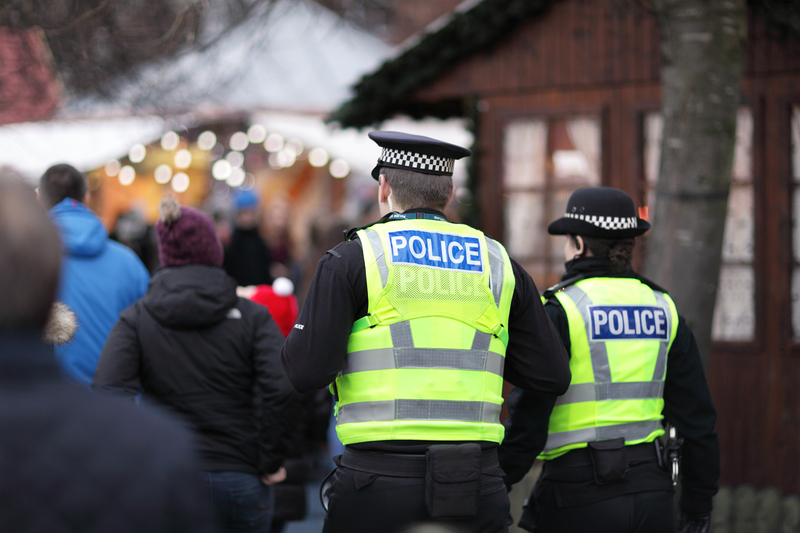 Alistair Davidson, a technical architecture lead at the Ministry, published a blog post Thursday which outlined a notable blockchain use case related to law enforcement: using the tech to create records for officer-worn camera footage. While Davidson’s blog post is largely hypothetical, it’s a noteworthy exploration of how blockchain could find its way to being used by public-sector entities like the Justice Ministry. He noted that such utilization would be especially useful in court, particularly if the prosecution wanted to use the ledger record to prove the video’s authenticity, according to the post. The ledger would not actually store the video, he stated. Rather, it would contain a hash of the video’s data and metadata, as well as a listing of its location within the government’s storage area. If the videos are uploaded to a publicly available cloud storage, “the blockchain would be readable by anyone, anywhere – but only writable by the police,” Davidson writes. In a technical overview published by the Ministry of Justice, the government explains that while a blockchain is immutable, it can only verify the assets stored after they are listed. Files may still be modified prior to being listed on the blockchain.